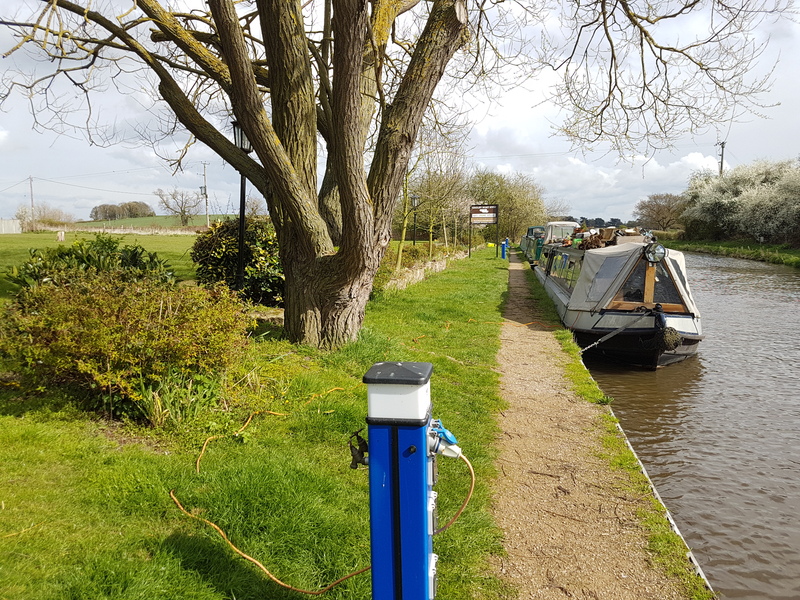 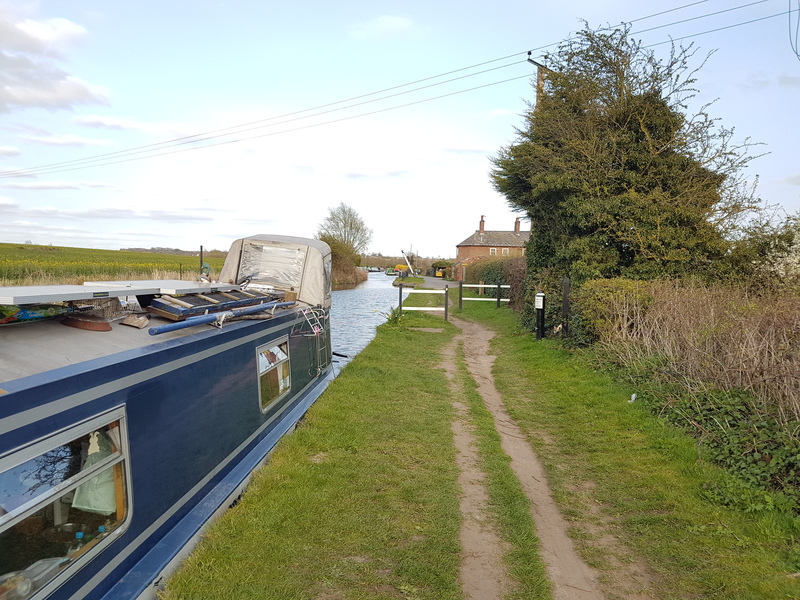 This cross-country canal takes in the best of what the North Midlands has to offer, with stunning views over the Cheshire Plain. 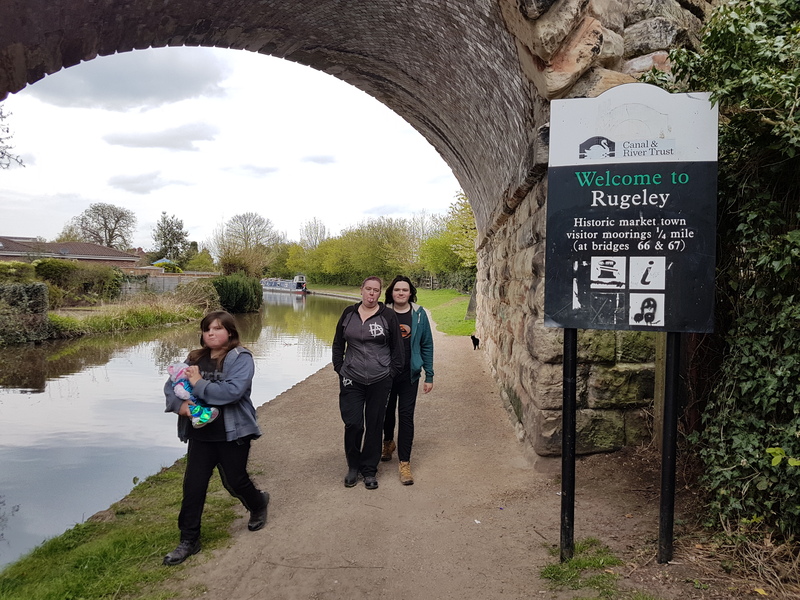 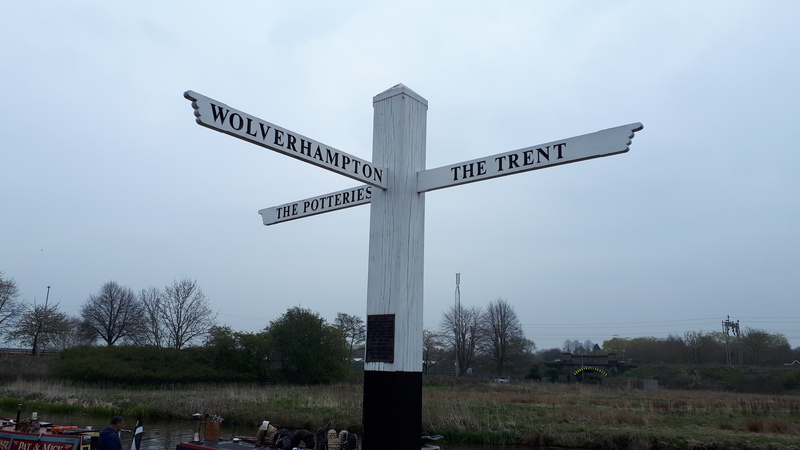 The canal takes you through some of the best scenes that our waterways have to offer, from the towering Anderton Boat Lift through to the heritage-rich industrial sites of Stoke-on-Trent’s potteries district and the nature reserve at picturesque Fradley Junction. 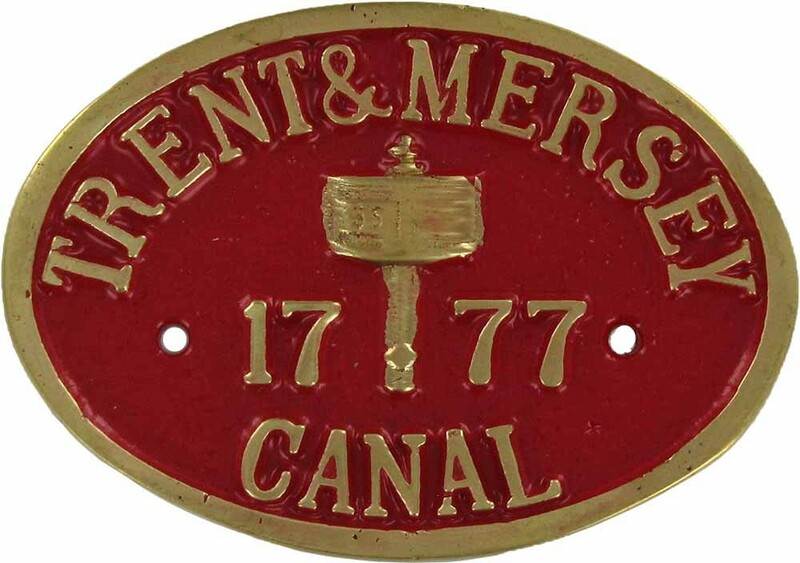 The Trent & Mersey Canal, engineered by James Brindley, was the country’s first long-distance canal. 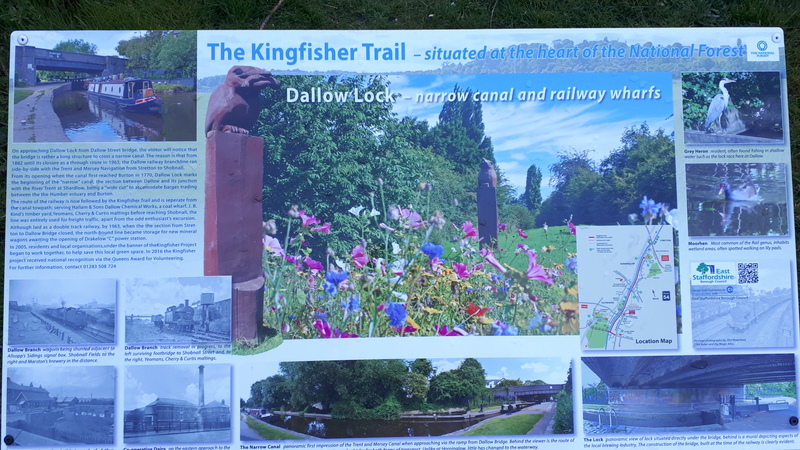 It is full of interesting features, which reflect its history. These include Harecastle Tunnel, the lengthy lock flight known as ‘Heartbreak Hill’, and the traditional canal town of Shardlow.